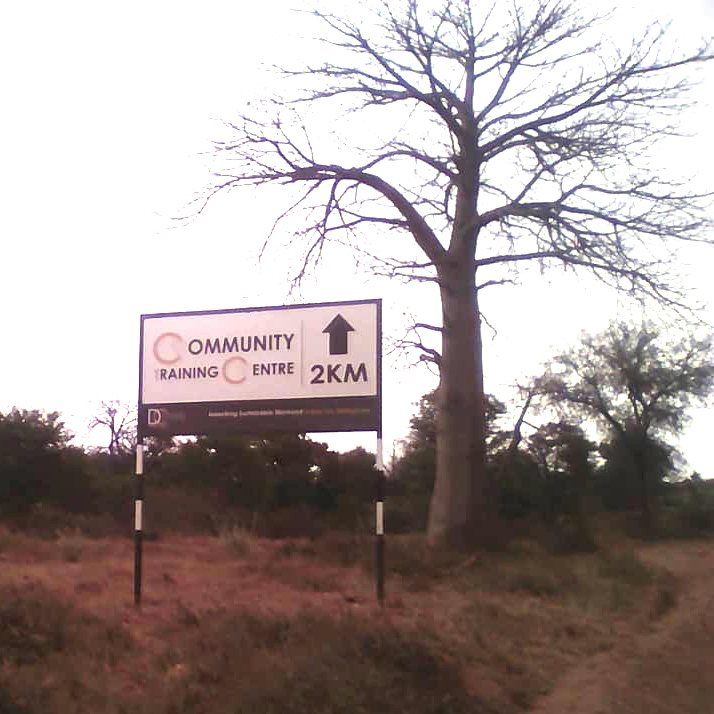 The recent monitoring mission to Chiadzwa diamond mining area by CCDT had revealed that the community skills training centre is non existent. CCDT had noted with concern that after enacting a bill board at Hot springs, labelled “ZCDC, we care for the community”, the Zimbabwe Consolidated Diamond Mining Company had put another in the mining area. 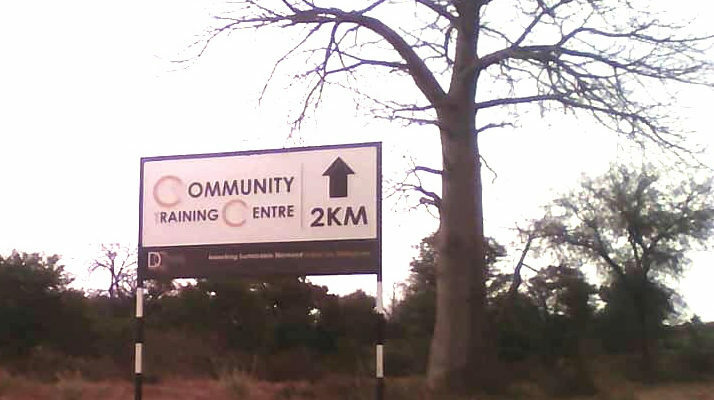 It is written, “Community Training Centre 2km”. Travelling two kilometers into Chiadzwa, Tonhorai village there are former Chinese deserted mine red roof houses that are typically mine structures. The structures were never face lifted to suit the skills training centre. According to a local leader there are no plans to renovate nor upgrade the infrastructure in the near future. There are no enrolments and no graduates. There are no lessons, no tutor’s at the ghost settlement. Visible are ZCDC security officials manning the area and few company employees who clean the premises. One security officer said two women groups were trained early this year by hired tutor’s and sewing machines . Headman Chiadzwa said,” the diamond company told the community that they had transformed mine houses”, in the protected, restricted and displaced area,” into a community training centre “. Besides positive media publicity and reports that a state of art skills training centre to benefit Marange and the entire Manicaland province was built by ZCDC, the community had nothing to prove. The community’s much awaited centre is invisible. “This is total betrayal by a ,”community caring”, diamond mining company said one community member. Chiadzwa falls under the Protected Places and Areas Act.